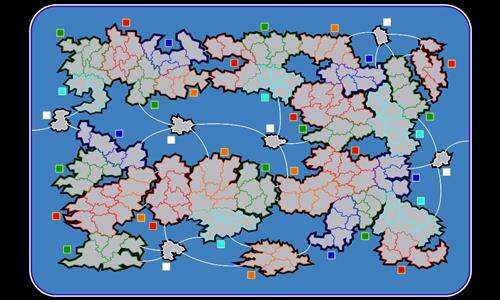 A tribute to our good friend Chaos and a revival of our good mapmaker Chaos. There may be more to come! Review by almosttricky on 1/6/2016. Awesome job NinjaNic! The map is certainly a re-creation of a Chaos map. It plays really well too! Review by [中国阳朔]Chaos on 1/7/2016. Well done Nic, great map. Keep it up! Thank you so much! Enjoy! Review by daftpunk on 7/27/2016. Review by Andalorium on 12/19/2016. Nice little map, lots of fun and appears well balanced. Review by Major on 8/30/2018. Review by A_B3 on 4/10/2018.